What else do you need for this delicious no-bake pineapple cheesecake? You also need a round tray, with detachable walls. I used one of 26cm, but you can easily use a smaller one. You only need the "wall" side of the tray, because you can put the cheesecake on a regular tray. 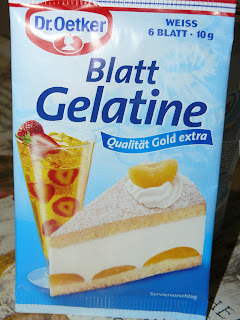 About the gelatin sheets: before you use it, you have to put them in 100ml cold water. The gelatin sheets have to stay in the cold water for 5 minutes before you use them. My favorites are from Dr. Oetker. But, if you don't like to use gelatin sheets, you can use the regular one. You have the quantities written in brackets. I will make another post explaining why we need the gelatin and more info on how to use it. Let's begin. Blend the digestive biscuits, and put them in a bowl. Melt the butter in the microwave, and pour it onto the biscuits. Mingle them very well, and then put them on the bottom of the tray. Make sure your crust is even. You can use a glass to help out, or you can even use your hands. My crust kept sticking to the bottom of the glass, so I just used my (clean) hands. Now that the crust is done, put it in the fridge until we are making the cheese cream. Drain out the pineapple from the can. 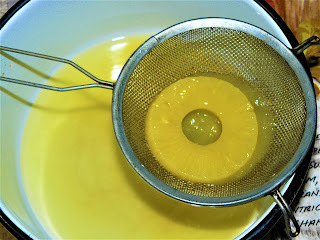 Put the pineapple juice in a pot, add the sugar, the cornstarch, and the lemon juice. Put in on the stove, and let it boil for about 5 minutes. It's done when it's starting to thicken a little. Take the pot down from the stove, and let it cool for about 2-3 minutes. Add the gelatin sheets (previously soaked in cold water). Make sure you mingle it very well and let it cool at room temperature. After it cooled, add the soft cheese, and mingle it well, until the composition is creamy. Then add the whipped heavy cream and mingle everything really well. Add the chopped pineapples, and mingle again. I choose to chop up a little more the pineapples because I thought that the pieces are too big. But this is your decision. And the cream is done. Put in on the biscuits crust, and make sure to level it. At this point, you have to leave the cheesecake in the fridge for at least 3-4 hours. Again, make sure that the cream is spread evenly. Don't hurry up like I did. The cheesecake won't be even and so beautiful. After the cheesecake cooled enough, it's time to make the jelly. Drain out the sliced pineapples in a pot. With these pineapples, decorate the top of your cheesecake. Put the juice on the stove, until it boils. When it starts boiling, take it off. Add the gelatin (previously soaked in cold water) and mingle it well. Leave it to cool a little at room temperature, and then pour it onto the cheesecake. And now put it again in the fridge for about 2-3 hours. It's simply delicious! But let me tell you what I have learned so you won't make the same mistake. I didn't use a beautiful tray, I used the tray that has the detachable walls. And I used it without any parchment paper or non-stick spray. And this resulted in the fact that my crust sticks to the tray. As you can see in my pictures, my crust wasn't present in the whole slice. So, don't make my mistake! Before making the crust, make sure you use something in order for your crust not to stick. I really recommend some parchment paper or a little non-stick spray. We all learn from our mistakes, and I really hope my mistake will help you in the future. In the end, everyone was happy, because the pineapple cheesecake was simply delicious. Would you give it a try? Let me know in the comments, and don't forget to share! This sounds delicious and seems pretty easy to make! I love sweet and tart desserts! Oh but YOU should be the one being surprised. But I like doing things for people when it's my birthday too. Coming up on Saturday actually. So I may be doing what you've just done! Happy birthday and thank you for sharing your lovely recipe! Thanks Karlyn! I really love surprising people with delicious cakes! Love that this is NO BAKE! Seriously LOVEEEE when I can easily create something without the oven! Yummy overload, though I can't cook, I eat a lot! I'm a food lover. I will try this at home. 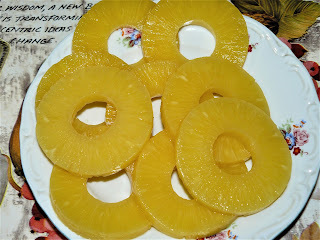 Love Pineapples, I love DOLE products as well! 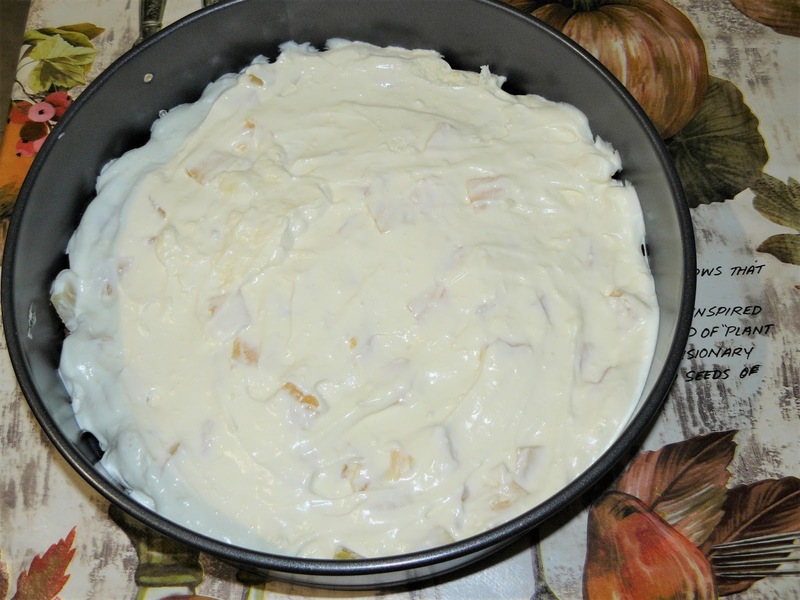 This no bake pineapple cheese cake looks delicious. I love pineapple and Dole is my go to as well. I'm wondering on the carb content since you said it is a little sour. Happy Birthday! I love cheesecake and pineapple! That looks so delicious. That would be perfect since I wouldn't have to heat up my kitchen. This looks incredibly delicious and really easy to make too. I will be saving this! Okay I am going to have to try this ASAP. This looks way too good, and no-bake is a huge yes in my books! Belated happy birthday!! I love super easy recipe and I can't wait to try this on weekend, just need to grab some ingredients. I'm allergic to pineapple but my fiance is a HUGE fan. I'll think about making this for him... may have to buy a hazmat suit haha.. ok I think i'll try it with mango instead! Amy, you can easily replace the pineapple with any fruit you want! I love the no bake part. I'm sold on the ease of putting this together. Will be trying this recipe in the next week for a party! Thanks!! I really like anything that I don't have to bake, especially in the summer. This looks great. This sounds like a perfect recipe for spring! If the weather can't feel like spring, at least my dessert should. Bonus points for it coming together so easily. Not only does this pineapple cake look delicious, it also looks very easy to make. Cant wait to try it! 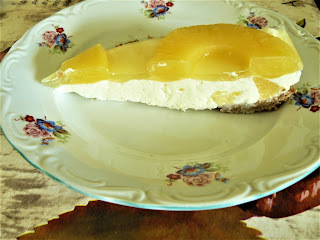 I adore pineapple and cheesecake! It sounds delicious and easy to make, too. So yummy! Pineapple's getting love lately and I like it! 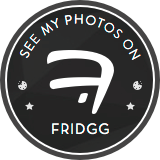 I think the idea of a cheesecake like this might sound weird to others but after looking at this post, I'm a 100% believer in its success! I love no bake recipes, it saves me so much time. I think this one's a must try and it's perfect for the weather as well. I don't think I've tried adding pineapples to cheesecake before. I'd love to! After reading this I would love to try it. I am sharing it with my family. 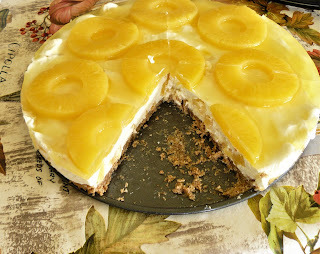 This No bake pineapple cheesecake looks so easy to do! I should make this on Easter Sunday for my family. I know it will be a hit in the table! I'd really like like to try this recipe. I like fresh fruit and the pineapple pictured looks very yummy. Happy birthday dear, so nice to hear people adding more and more blessed years. Anyway, the cake looks absolutely yummy; I'm definitely pinning this recipe for my birthday come April! 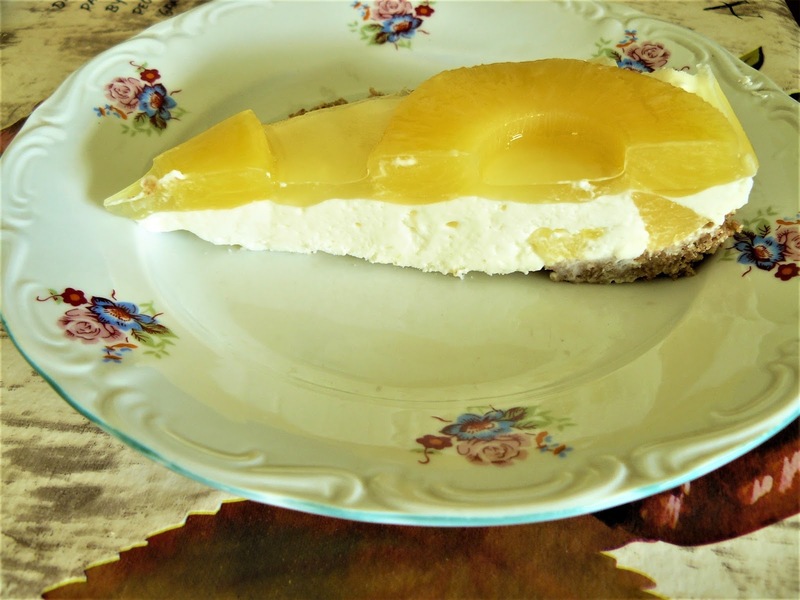 This no bake pineapple cheese cake looks delicious. I love pineapple, Dole is my go to as well. I am saving this recipe. Happy belated birthday, the cake looks wonderful and so tasty.I love pineapple in desserts. Sounds easy enough to put together and I like the pineapple added on top. Sounds fresh and yummy. I love cheesecake and I love pineapple, this sounds like a winning combination for me! I can't wait to try this out. And Happy Birthday!! Sweet and tart...you are preaching to the choir here! Love it! Looks really yummy! Thanks for sharing the recipe ♥️ ♥️ By any chance you are interested on doing collaborations, you can check out the collaborations portal of Phlanx.com and connect with amazing brands! Thanks Tiffany, I'll check it out! What a combination!! and it looks so yummy and delicious. Easy to prepare and so perfect! I will definitely try this out! Happy Belated Birthday!! I hope it was a good one! I love pineapple cheesecake but never would have thought to put a jelly layer on top, great idea!! The best part about this to me is that it seems pretty easy to make. I love sweet foods and desserts so something that looks delicious and is easy to prepare is right up my alley. Two of my favorites -- pineapple and cheesecake. I think I would add a wee bit if coconut fir a pina colada. This sounds wonderful! I was actually thinking of making a no bake pineapple dessert! I have got to try this as I love anything with with pineapple on it! I have a weakness for cheesecake but I've never made it myself as it can be so intimidating to make. This recipe looks pretty easy and I like that it is no-bake. Ok I’m obsessed with pineapples and love cheesecake! I’ll have to give this a try! There's nothing better than pineapple in the summer. This sounds like such a tasty treat! Pineapple and cheesecake are two of my favorite things! Definitely saving this one to make in the future! Happy belated birthday. I will make this at home and celebrate in your name. Thanks for sharing the recipe. My family would find this very yummy! HA! I constantly feel like I'm getting old too. But hey, we're alive right?! This cake looks delish and super easy to make. I'm gonna try it over the weekend and will let you know how it turns out! Wow this cake does look easy. I don't think I have ever had the combo of pineapple and cheesecake. That's really easy to make! I love cheesecake but I don't want to spend time baking the base, so this is a great alternative. Happy Belated Birthday! I love no bake cheesecakes and haven't done a pineapple one in ages! Sounds so good! This looks yummy. 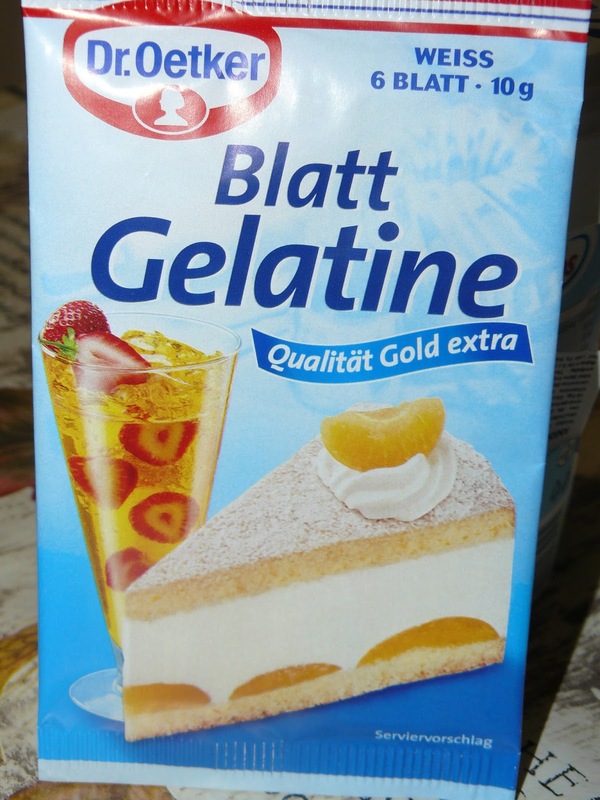 I haven't seen gelatin sheets in the US, it typically comes in a powdered form, but I could make it work! Thank you for sharing this recipe! I love anything that is no bake. Makes the process so much quicker! Happy belated birthday! I love fruity cakes like this during the summer but have never thought or tried a no bake cheesecake. This sounds awesome and delicious! I want to try this soon!! Happy belated birthday! I must say that I would definitely try this recipe as my father in law lives anything pineapple. And it looks delicious and easy to make! This looks like it would be absolutely delicious. I have never had a pineapple flavored cheesecake. No-bake recipes are the best! Cheesecake AND pineapples together? So awesome! Thanks for sharing! looks delicious. Sticky crust is a problem for many of us. One of the downfalls of the cheesecake. I use parchment papare always now. I love a good no-bake recipe - You are very kind to cook for your friends on your own birthday. Have pinned for later. I am shocked I have never even thought about let alone heard about pineapple cheesecake! This looks delicious!! And now I have to try it! I love anything with pineapple. It's such a refreshing, sweet treat. I especially enjoy it in cakes and pies. These look so good. i would love to make some for sure. This would be so much fun to make with the kids! They can really learn from this one too! Oh wow you had me at pineapple!! This cheesecake looks so delicious. Definitely trying this recipe! This looks something deliciously different, though I am having teeth pain so cant try it now but I am bookmarking it for later. Can you ever get anything better than pineapple and cheesecake? This looks absolutely amazing and I LOVE that it is no bake as well. I've never been a fan of fruity cakes for some reason (except strawberry shortcake), but I would try this one! 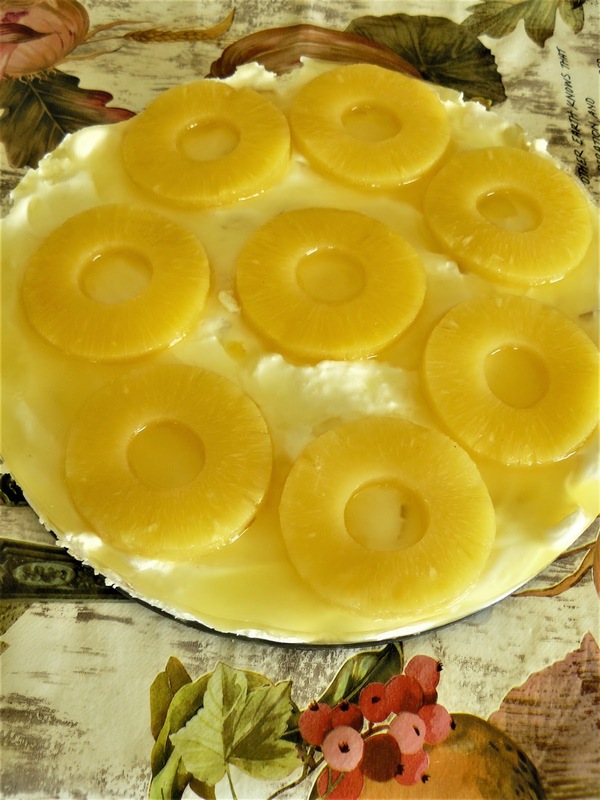 Anything no bake is a winner for me, and I do love pineapple this looks great. I love pineapple cheese cake. I always bought it from market but now I can also try it at home. I've heard of pineapple being really great to make a cake super moist. I need to try baking with some! We love anything with pineapples! This cake looks delicious and perfect for the boys! I need to try it. Ohh I would try this one! I love the idea that it's a no bake cake! Yay! Looks so yummy! My youngest daughter loves pineapple - she would enjoy this cake! I never had pineapple cheesecake before. Sounds like an amazing combo.